objective or physical; not subjective. 2. further from the center or inside. 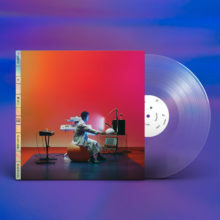 Along with the announcement, Toro y Moi shared the album’s first single “Freelance”, an upbeat track infused elements of house and funk. 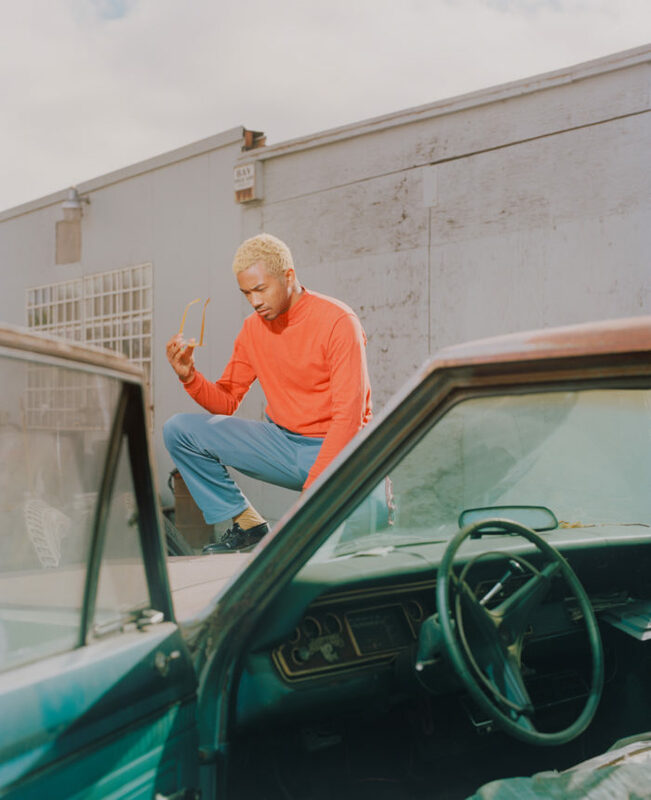 The track’s accompanying visual is directed by Bear’s longtime collaborator Harry Israelson, who was also the creative director behind the album cover for Outer Peace. Watch the video here. Outer Peace pre-orders are available now on the Carpark shop. 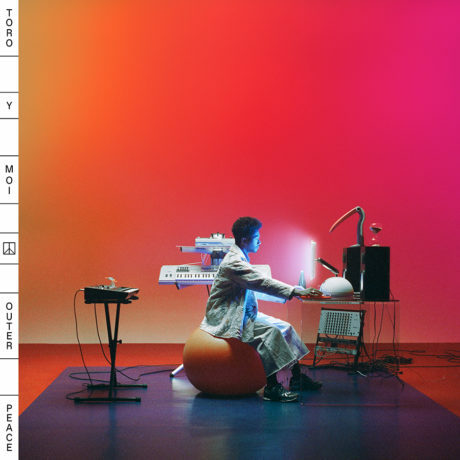 Bundle your purchase of an LP or CD with exclusive Toro y Moi socks! 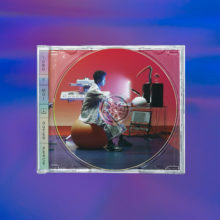 Limited LP includes clear vinyl, while the CD comes in a jewel case with a rainbow foil spine tray card. Get them while you can! 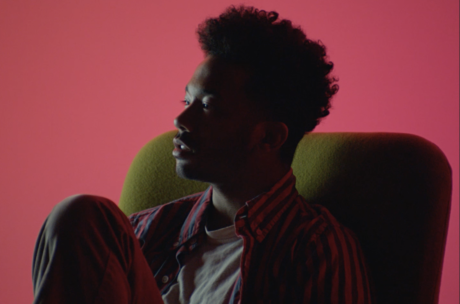 “Freelance” is also streaming across all services worldwide. Fall and winter tour dates announced!